With modernisation going on all over the kitchen, it’s only right that the essential fixtures, like your taps, get a make-over too. 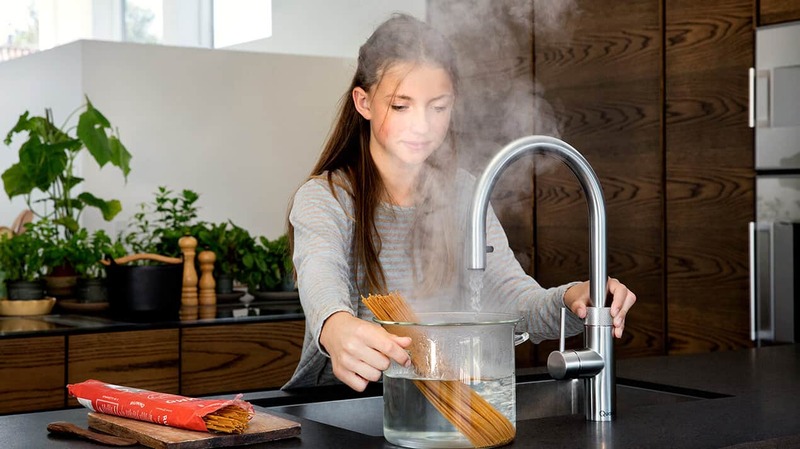 Quooker are industry leaders in this area, so no longer do you need to wait for a kettle to boil before you can make a cup of tea, nor do you need to wait for a pan of water to heat up before cooking pasta, all you need is a Quooker instant boiling water tap. Quooker taps provide instant 100 degree boiling water so your time in the kitchen is dramatically reduced. 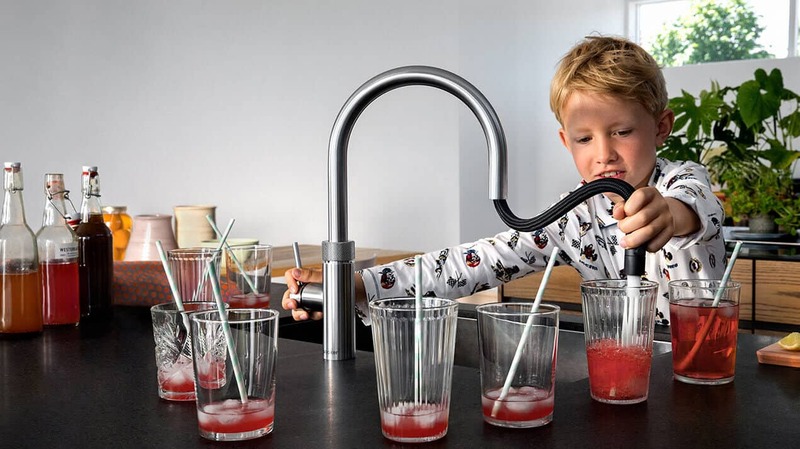 Quooker taps have been designed to fit easily into your life,they can be turned off at any time, but even when kept on standby only cost 3p per day. 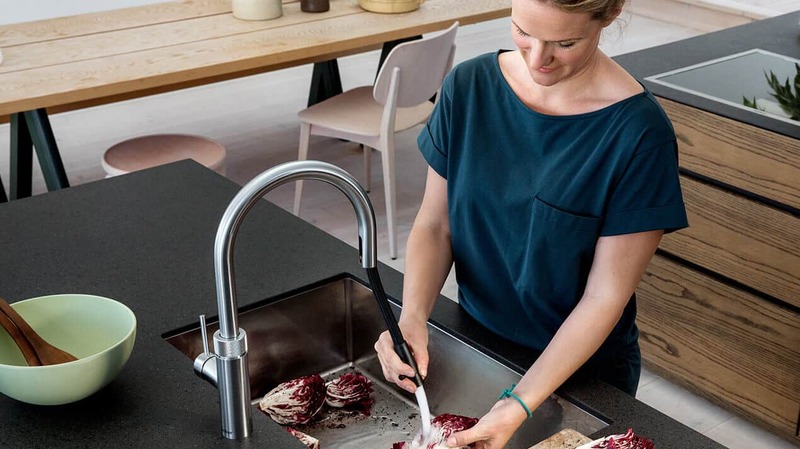 A Quooker boiling water tap is innovative, stylish and highly functional. The boiling water tap can be incorporated into any kitchen and it’ll never look out of the ordinary. The hot water tank is stored out of sight, beneath the work surface and you have a choice of taps to choose from. You may wish to keep your boiling, hot and cold water separate with two taps – one for instant boiling water and one for hot and cold water.